2K Games has a released a new trailer in conjunction with their launch of Civilization V’s newest expansion, Gods & Kings. 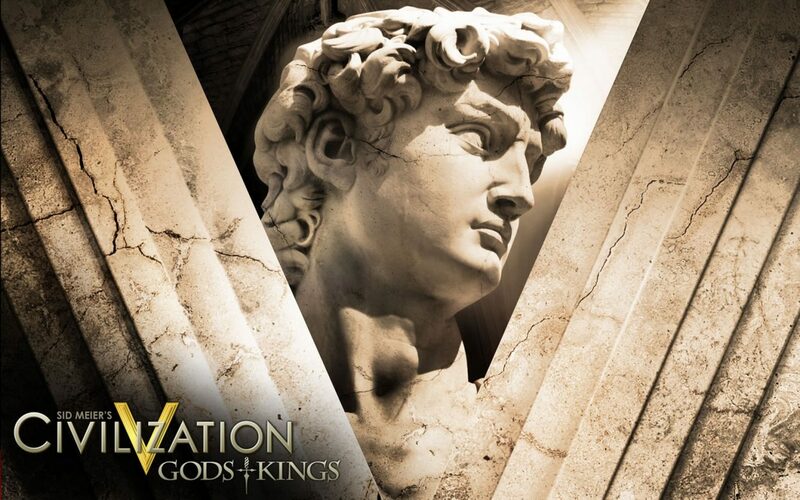 The expansion is set to add, “9 new civilizations, 27 new units, completely new religion and espionage systems, and a reworked combat system.” This definitely sounds like a good helping of content. The trailer itself is so epic, it made me want to pick up this game. 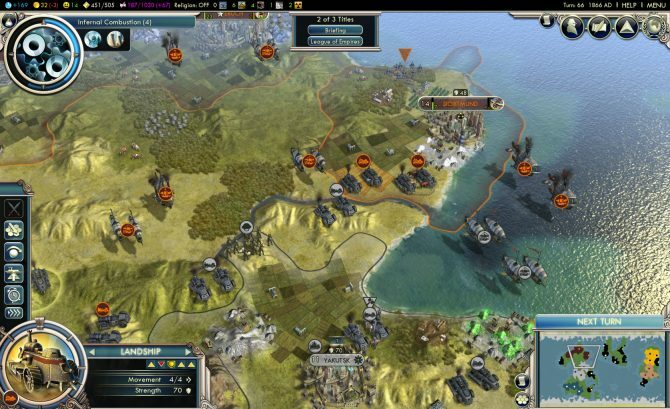 Civilization V: Gods & Kings will go on sale tomorrow, June 20th, 2012, at a variety of retailers and is priced at $30. You can check out the launch trailer below.